Is your child’s performance going downhill at school? 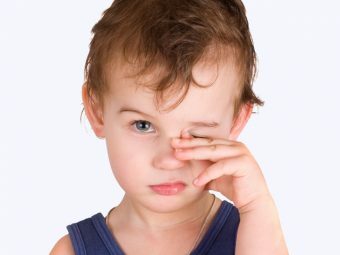 Is he facing difficulty communicating with other children? Does your child face difficulty while understanding and expressing language? Well, then there are possibilities that he may be suffering from communication disorder! What is communication disorder? How does it happen? What can you do about it? Read our post and get the answers to your questions. Communication disorder is a language, hearing and speech disorder. It affects the way children talk, understand, analyze or process information. Communication disorder can range from sound repetitions like stuttering to misinterpretation of words to the complete inability to use language and speech for communication. If unchecked, a communication problem can thwart your child’s capability in the classroom, playground, and eventually, his workplace. Communication disorders in children encompass a wide variety of speech, language, and hearing problems. Leaving out consonants at the beginning or end of words. Speech-language pathologists, doctors, audiologists and other health professionals can help your child overcome communication problems. They have the technology and the expertise that can work wonders with the communication problems. And the earlier you treat the condition, the better are the chances for improvement. The most important aim is to help children develop and improve their communication abilities. Another goal of communication disorder treatment is to help develop alternative communication option that will enable children to compensate for the times when their communication skills are insufficient. The third essential aim of the treatment is to help children get used to practicing their communication skills at home and school. The communication disorder treatment may include any of the following interventions. Speech therapy will help your child learn new words, organize their beliefs and thoughts and correct the grammatical errors. Behavior therapy will increase children’s use of desirable communication behavior and coping strategies. It will also promote the development of their useful interpersonal skills. Environmental modification may also be a part of the treatment. 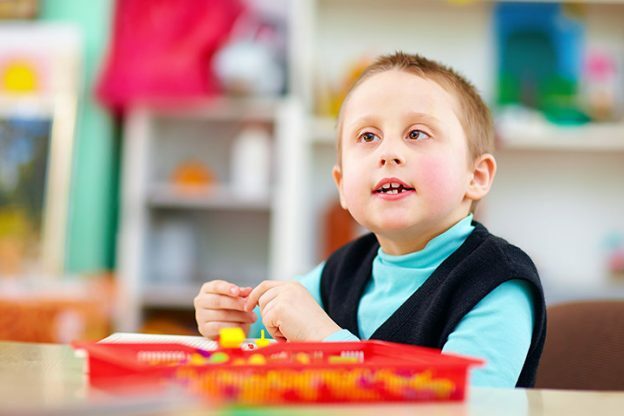 In this intervention, children with communication disorder will be given extra time during oral tests and school discussion to formulate their responses. At the end of the session, your kid will become an effective communicator, decision-maker, and a problem solver. So keep a track of your child’s developmental milestones. The most intensive period of language and speech development of humans happens during the first three years of life. It is in the first three years that the brain develops and matures. 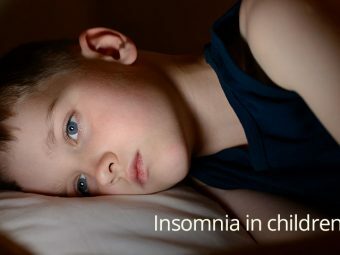 If you notice any mental abnormality, then take your child to the doctor as soon as possible. Did your child suffer from communication disorder? How did you help him overcome the problem? Please share your experience here. 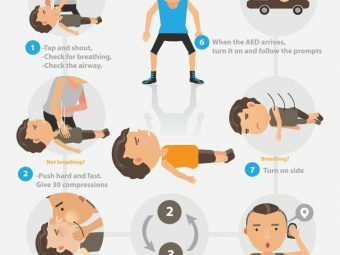 How To Perform Cardiopulmonary Resuscitation (CPR) In Children?